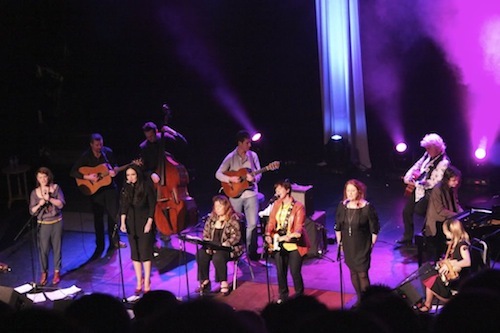 “A Woman’s Heart” is a compilation of songs performed by some of the best Irish female artists: Eleanor McEvoy, Hermione Hennessy, Gemma Hayes, Sharon Shannon, Mary Coughlan. The singers involved will play Olympia Theatre to celebrate the 25th anniversary of the album. The show is planned to be recorded for a live album and DVD.